The Rivers state governorship election petition tribunal sitting in Abuja has nullified the election of Nyesom Wike as Rivers Governor. According to a judgement delivered by the chairman of the Tribunal, Justice Suleiman Ambrousa, the petitioners’ witnesses testified truthfully without any falsehood in their demeanour. Dakuku Peterside, the petitioner and Rivers state governorship candidate of the All Progressives Congress (APC), had presented 56 witnesses who testified against Wike. 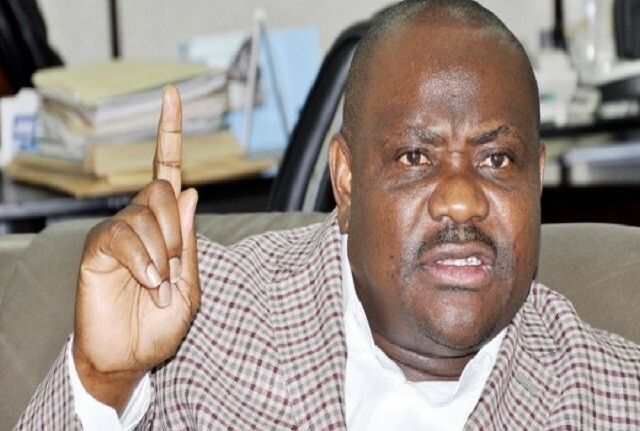 To compound an already complicated state, Wike’s witnesses made contradictory statements, which made the case more complicating for him. The tribunal said the petitioner had proved their case; hence the election was not in compliance with the Electoral Guidelines. The tribunal ordered the Independent National Electoral Commission (INEC) to conduct a fresh governorship election in the state within 90 days.